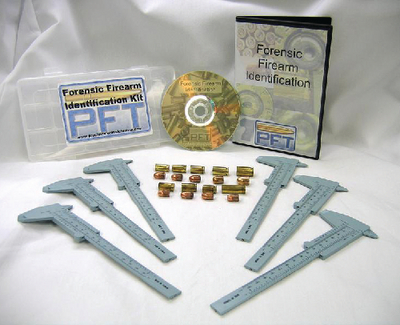 Students will be challenged and engaged as they incorporate math and logic to investigate and identify bullets and firearms. Using the same procedures as forensic crime laboratories, students will determine types of bullets and the possible firearms that could have fired them. A detailed PowerPoint is included to enhance the realistic samples used in demonstration.